I’m becoming quite a fan of the Primark PS Beauty range as they seem to have seriously upped their cosmetics game recently. 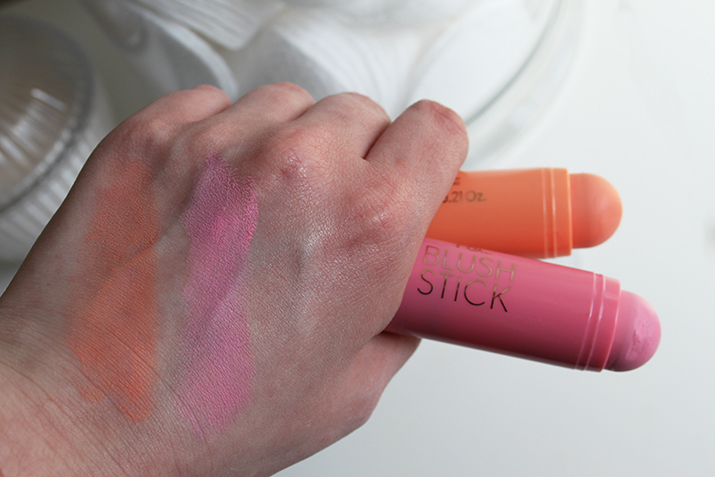 You may have seen my review of the new Matte Lip Pencils here, which I’m still obsessed with, but I’ve also noticed some more new launches popping up in my local store and they have some great beauty features over on their website. Not everything has landed in the store in Preston just yet (come on Bronzer sticks!! 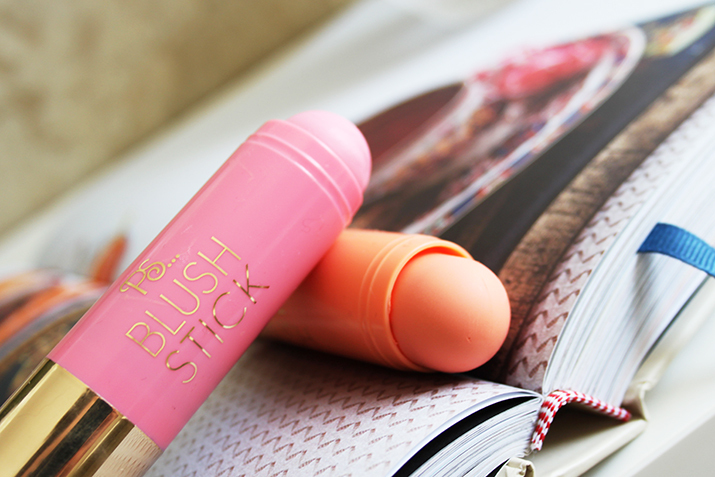 ), but I did manage to get my hands on a couple of the Blush Sticks the other day. I was pretty eager to get these opened and tested out so I didn’t notice if there was a shade name on the outer seal or not, but they were the only two available, so they shouldn’t be too hard to seek out. At just £1.50 each, these are completely purse friendly and for the price, ridiculously good. I *think* they may be a re-release of a older product with spruced up packaging for this season, as I’ve seen a few reviews of similar products from last year, and they appear to be the same shades. Application wise, these are super easy to use. 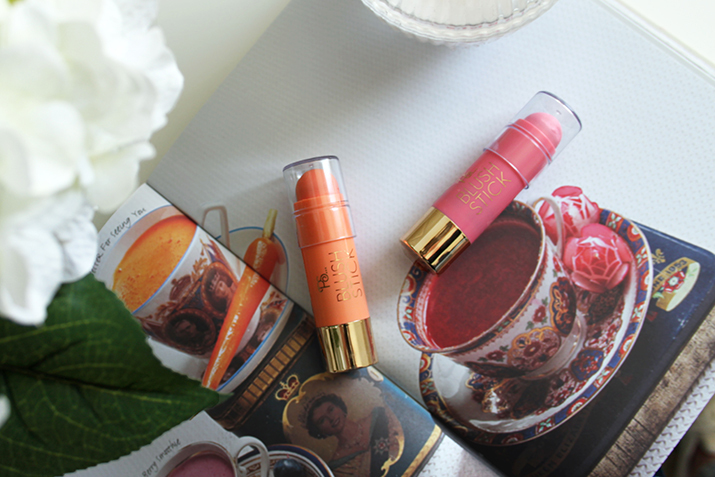 The lids are a little clumsy as they can catch on the product itself (as I found when it came to taking these photos – typical! ), but other than that they are great. The size of the bullet itself is just right; small enough for precision, but big enough to get the right amount of product on to the cheek. The formula is lovely and creamy, and easy to blend with either your fingers or a soft buffing brush, though can set fairly quickly so you have to work fast! When it comes to colour pay off, as you can see after a few swipes they are pretty dense on the skin. I’ve got very fair skin and a little goes a long way, but I’d also say these could be great on olive or darker skin tones, especially the coral shade. Below I’ve swatched them on to paper with a lighter hand so you can see how they fair when applied a little more sheer, perfect for more of a subtle look. I’d recommend giving these a whirl if you spot them on your next trip to Primark, as you can’t go wrong for the price. 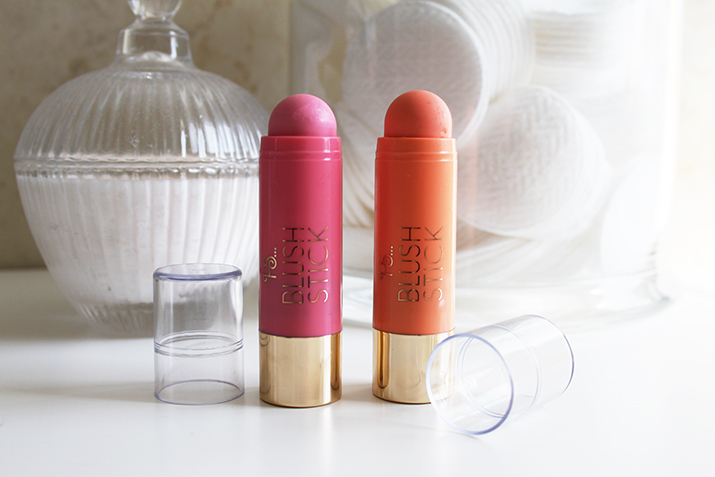 I think they are just not good (if not better) than some higher priced alternatives that I’ve tried in the past and are perfect for throwing in your holiday or festival make up bag for a quick multi-tasker (great for lips too!). The only down side is the colour range in my opinion. 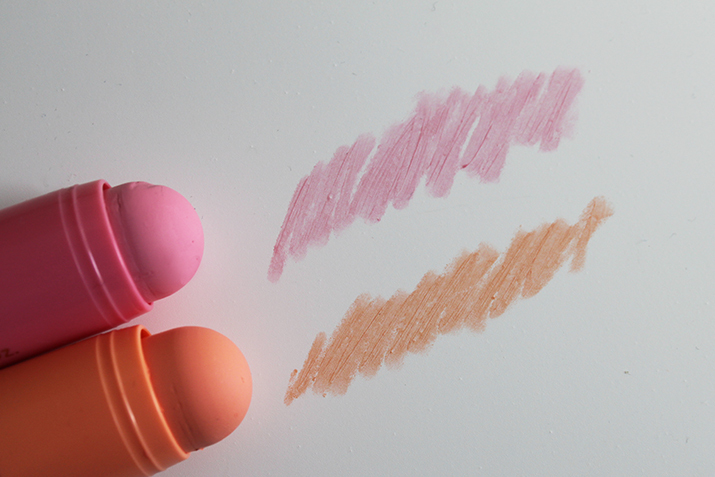 I’m not sure if there are any other shades available, but personally I’d love to see a deeper cherry shade, and a warmer pink tone. All in all though, a really great product that won’t break the bank! 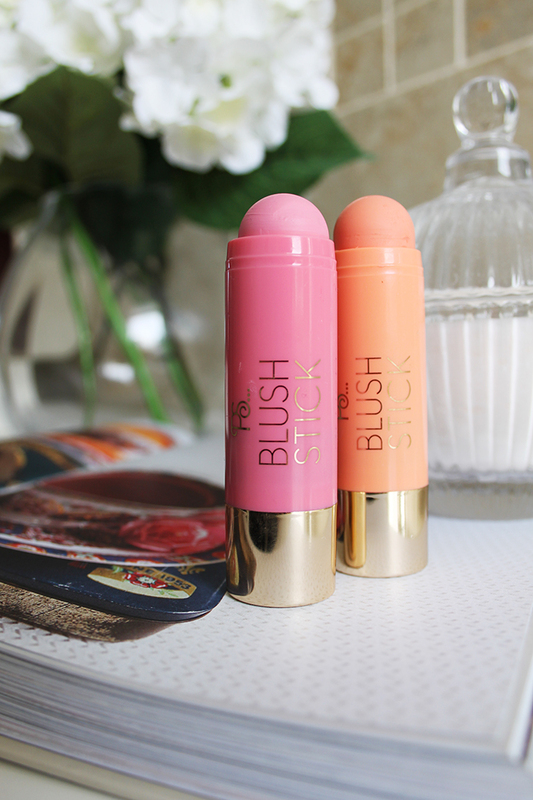 Have you tried the Primark Blush Sticks? What do you think of the Primark Beauty range?